From chain drive to gear drive...we can handle all your transfer case needs. 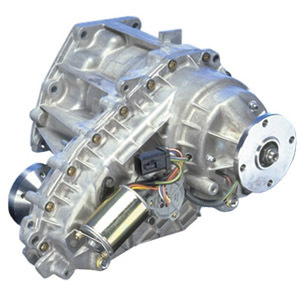 We deal with transfer cases for 4x4 vehicles, drill rigs, pumpers, and many more applications. Dana/Spicer, New Process, Borg-Warner, Rockwell, Fabco, Cotta, and more.